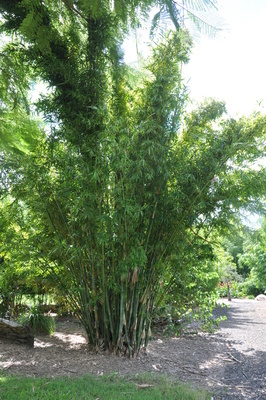 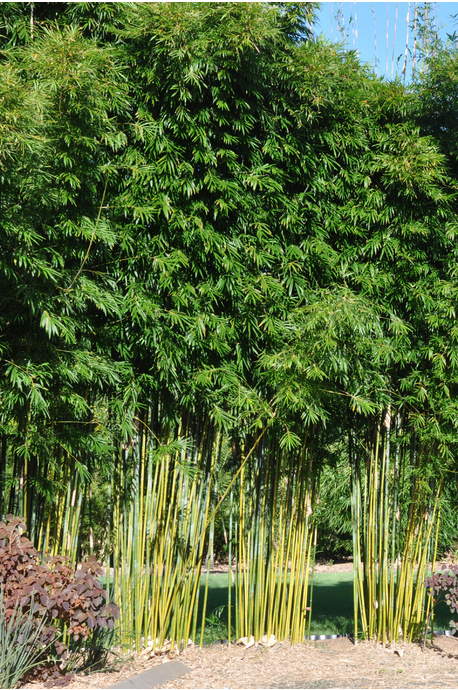 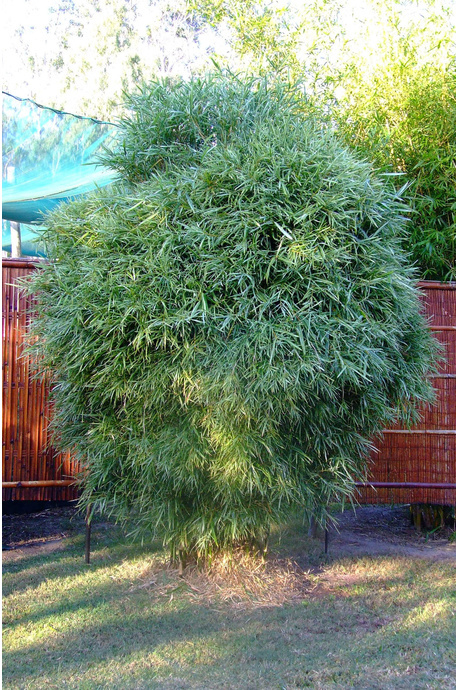 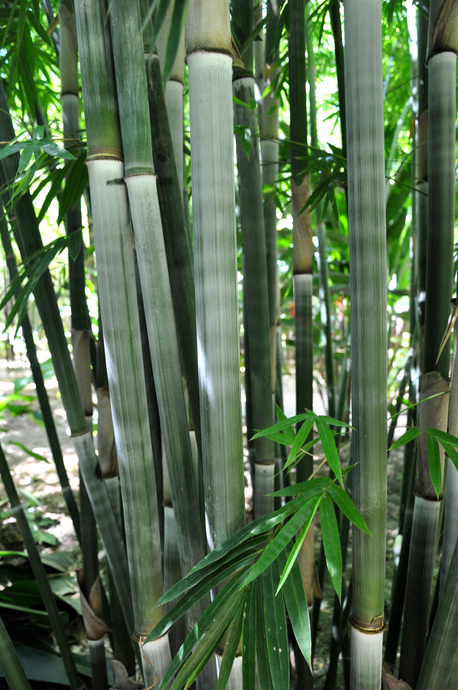 A tight clumping, small bushy garden bamboo. 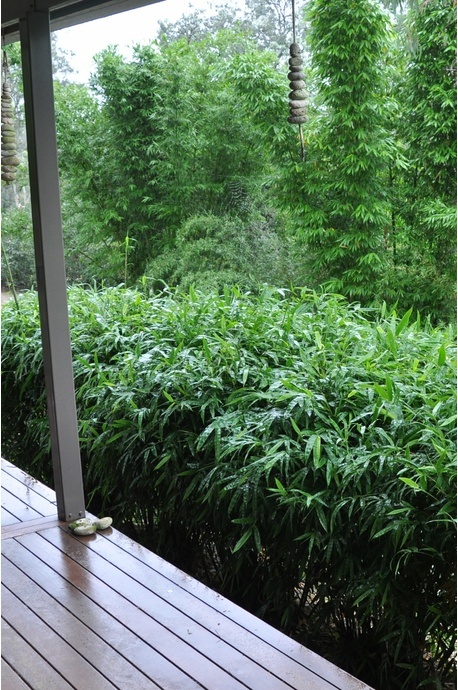 Great for privacy screens or feature. 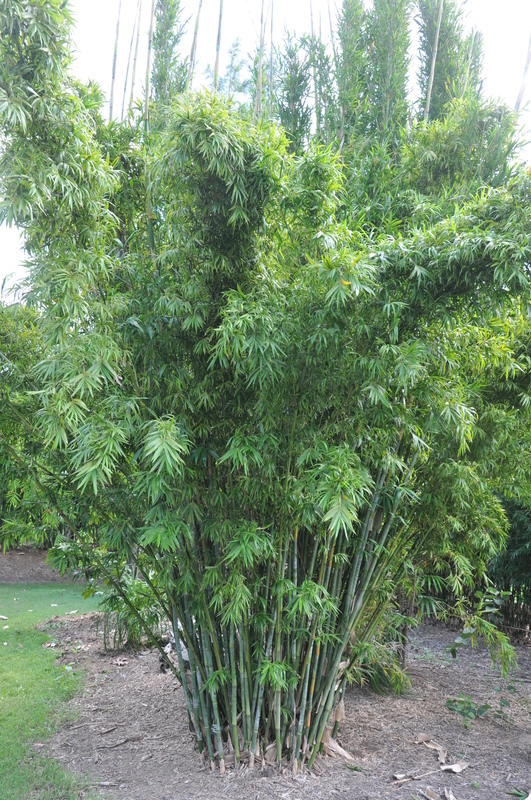 Growing conditions: Moist, well drained soil. Keep well mulched.